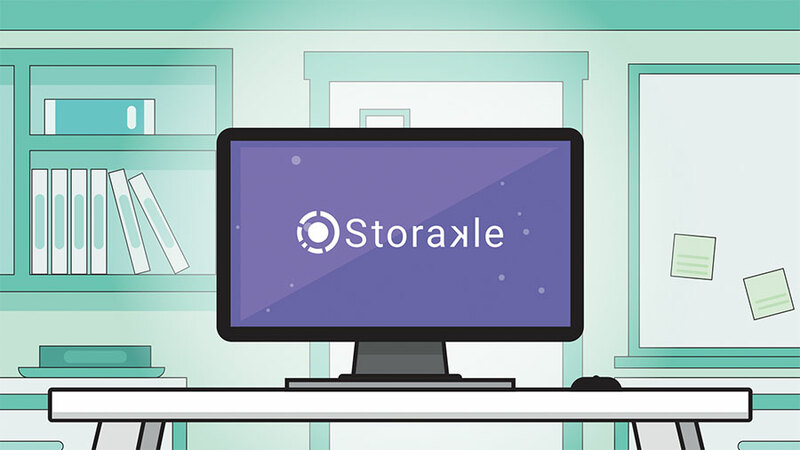 Storakle is our latest SaaS solution for advanced customer segmentation and email marketing automation for nopCommerce. Connect your store to Storakle, send relevant email campaigns and retain your customers on autopilot! All our Nop-Templates customers will receive a 10% lifetime discount. Contact sales@storakle.com to retrieve your discount! Get Storakle and grow with every customer visit on your nopCommerce store!